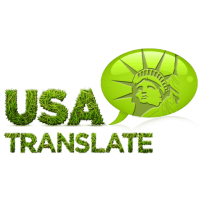 Did you ever think about how much influence translators or translation services have on the way we shape our values? Translating for children is of great importance and should be treated as such. Think about all the children’s books you read growing up, how many of them were international literature that first needed to be translated in order to reach the eager hands of children. None of us could imagine ourselves without reading some of the most famous children’s stories like Eggs and Ham, Snow White, Little Red Riding Hood, Heidi or Alice in Wonderland. Some of them are so simple and magical but rich and complex at the same time. Translating for children can be one of the most rewarding endeavors but also one of the most challenging. Children are considered to be the building block of society, and they widely affect how society turns out to be in the future. So, everything we incorporate in the society has to affect the children and the values they grow up with. The translation might not seem much, but it can play an important role in the lives of your children. The stories you make your children learn to shape their thoughts and approach towards life, though there some great stories, you cannot reach to due to the language barrier. 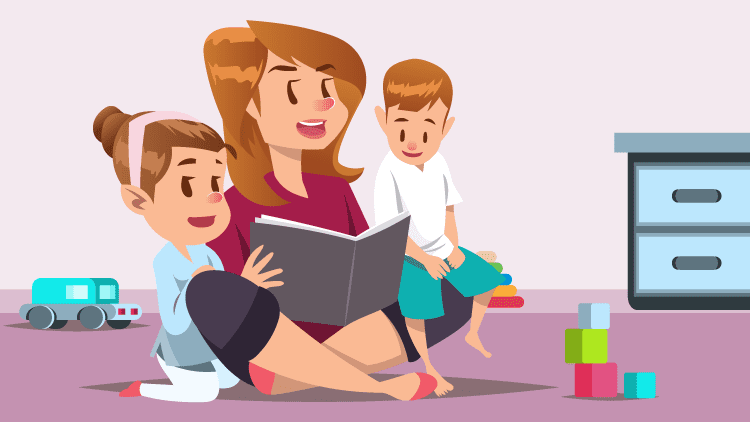 There are some very beautiful books which are rich in life lessons; you can use these books to make your children learn values and ways, if you can get it translated in the language your child speaks in and understands, you can get them the best life lessons. The translations are done cautiously; making sure everything remains in order and carries the same meaning. 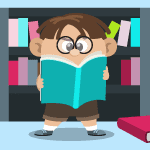 Vocabulary – knowing the age that the children’s book is destined for is crucial. Some words may be too difficult for them to understand and not including any word that can become new and exciting may reduce the educative value of the book. 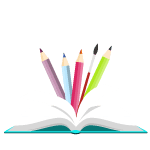 Concepts – just like for vocabulary knowing the age of the children that will read it is very important, their young mind may not be able to grasp all concepts. The safest way is going with concepts that parents can easily explain. Meaning – one of the best things about a children’s story is that it can have so many meanings that even an adult reading it to a child can learn something new or find themselves reflecting about deeper meanings. When translating for children, a translator needs to make sure that accurately rendering the simple meaning for children to enjoy the book does not come at the expense of all the other, more complex meanings of the story. All of these stories are the ones that really shape our imagination and sometimes have a real impact on our moral compass. Therefore we should thank all translators that have ever worked on translating for children for their hard work and dedication.